Alsace has always been known as a popular place where tasty beer and delicious wine abound. The Alsace region is rich in natural beauty. Because of the abundance and the richness of its soil, the most delectable varieties of grapes are grown there. This little town in France was greatly influenced by its neighboring country, Germany. The Germanic impact actually extends to architecture aside from the food and the wine. When you go on a special tour, specifically an Alsatian Wine Route, you’ll be treated to some of the best wine and food in France. These will be served as you stay inside a beautiful timbered house that will be reserved just for you. In Colmar, you can view the different monuments and districts, as well as, museums that are popular in the country. Discover the tranquil waterways, mountain vistas, and the peaceful valleys in Alsace. 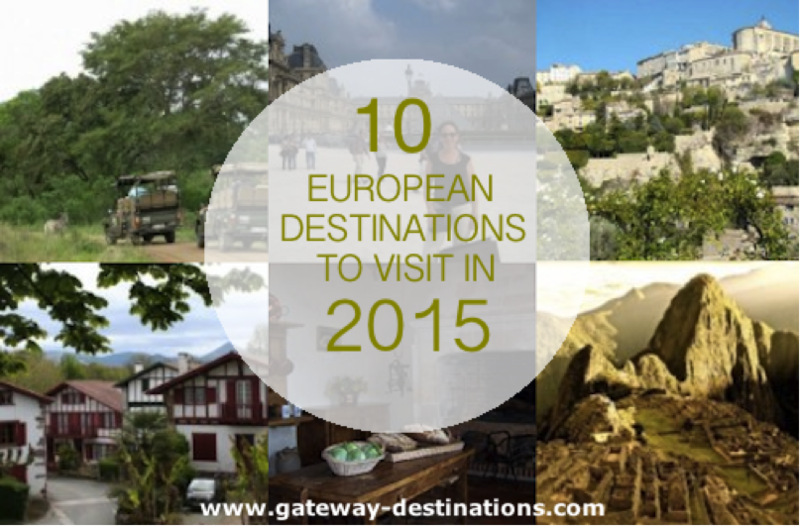 You’ll be delighted to know that this simple and quaint town in France is so rich and abundant. 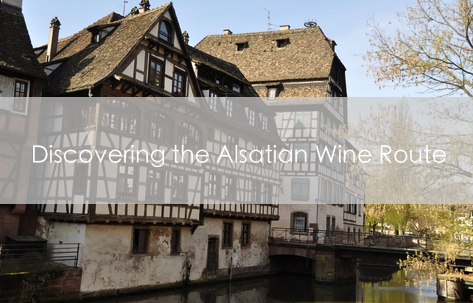 The Alsatian Wine Route is also known for its simple itinerary. Get to learn the greatest wine producers in the region. 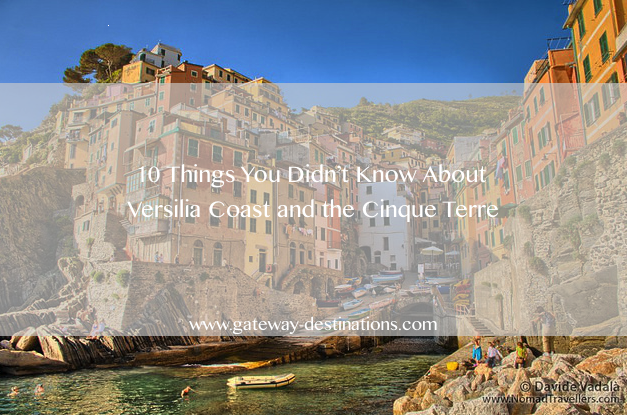 If you’re lucky, you can witness the wine festivals or the vineyard marathons. Alsace is known as the second driest spot in France. It is also the white wine capital of France so you may want to take advantage tasting the numerous flavors of wine you can find.